Ryan works as a Service Desk and Field Engineer providing first and second line support and on site engineering. “Being able to learn at the same time as earning a wage is great”. 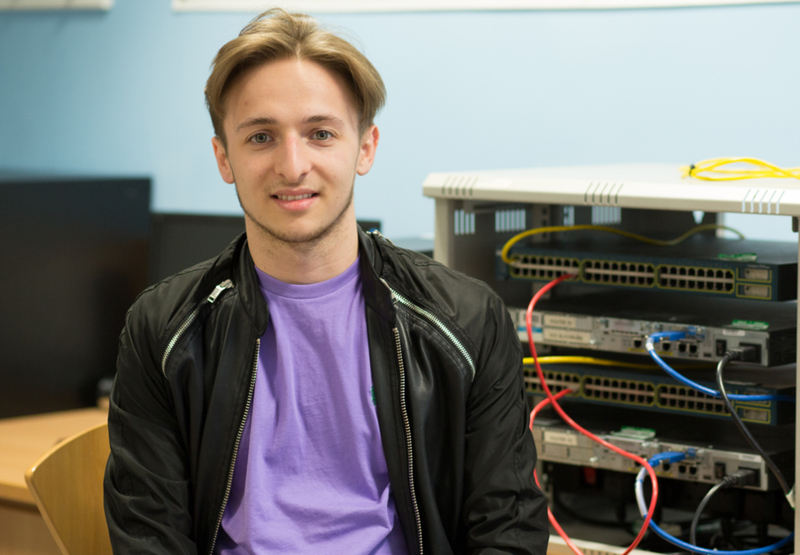 He would like to go on to study CISCO and Microsoft and then progress within the company to the role of Network Engineer or Field Service Engineer.